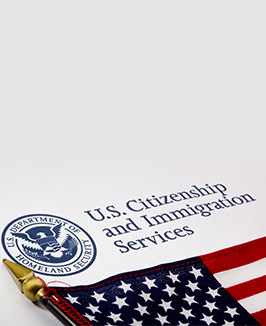 A nonimmigrant is a foreign national who seeks admittance into the United States on a temporary basis. The amount of time they are to be in the country is usually specified, as are the activities that they will be participating in once in the country. Nonimmigrant travel is one of the most popular forms of travel to the United States by foreigners, and for this reason there are many visa classifications of the same. Application for a nonimmigrant visa is usually done at a consulate in the home country of the individual seeking entry into the country. Part of the processing of such an application includes finding out whether the request for the visa is a pretext to go to the United States and settle there permanently. In such cases, the consular officer may deny the application. Features that show that an individual intends to stay in the US temporarily include the presence of significant family ties that they will be leaving in the home country as well as significant businesses and jobs based in the home country.